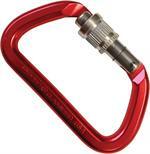 RescueTECH offers the best of NFPA rescue carabiners and snap links for Technical Rope Rescue. 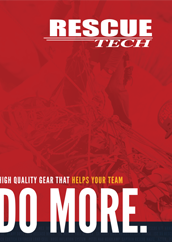 Includes products by RescueTECH, ISC, Omega Pacific, Petzl, Wichard. Great for High Angle Rescue, Confined Space Rescue, Water Rescue, Search and Rescue. 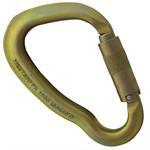 RescueTECH ANSI certified steel carabiners are strong and durable and are featured in 4 different styles. 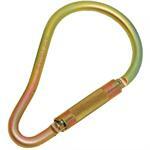 Wide selection of NFPA Steel Rescue Carabiners for Rescue and Industry. Includes Screwgate and Twistlock. 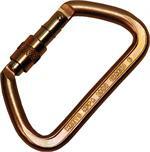 Light weight and strong rescue carabiners for a variety of uses. Super-Sized Rescue Carabiner Hooks designed to fit over ladder rungs, hand rails, litter rails and anything that requires a larger carabiner. 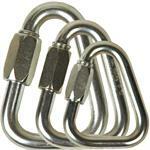 Semi permanent links, that sometimes replace carabiners, to join rigging and harness systems. 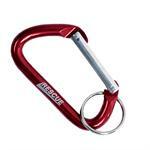 Rescue Tech Key Chain Carabiners for a multitude of uses.